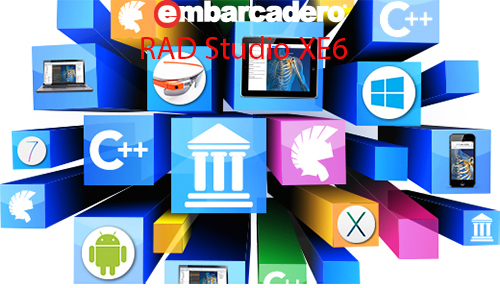 Embarcadero® RAD Studio XE6 is the complete software development solution for building true native applications for Windows, Mac, iOS and Android from a single codebase. Develop high performance, multi-device, compiled native applications that deliver the best user experience. Extend your Windows applications with mobile companion apps and easily connect with enterprise data, cloud and BaaS services.